The past two weeks have been absolutely crazy as we have been beyond busy. 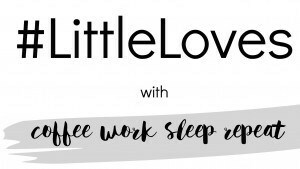 I have started a temporary second job in order to make a little bit more money in time for my holiday to Vegas in January, so right now we are juggling 4 jobs between us, looking after Zach, and I'm still just about keeping up with my blog. 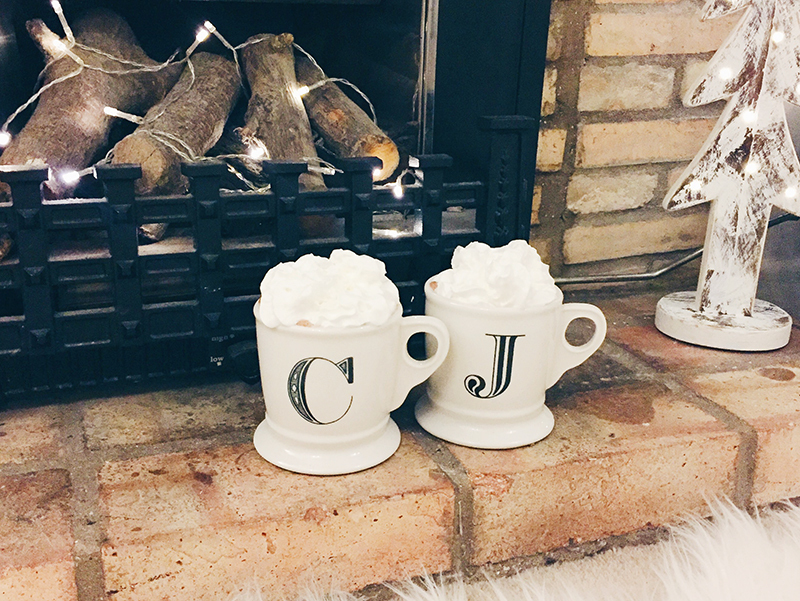 The time we do have together though has been the absolute best, and we are totally in the festive spirit already. I have actually read an entire book, but that's because it only took me 15 minutes. 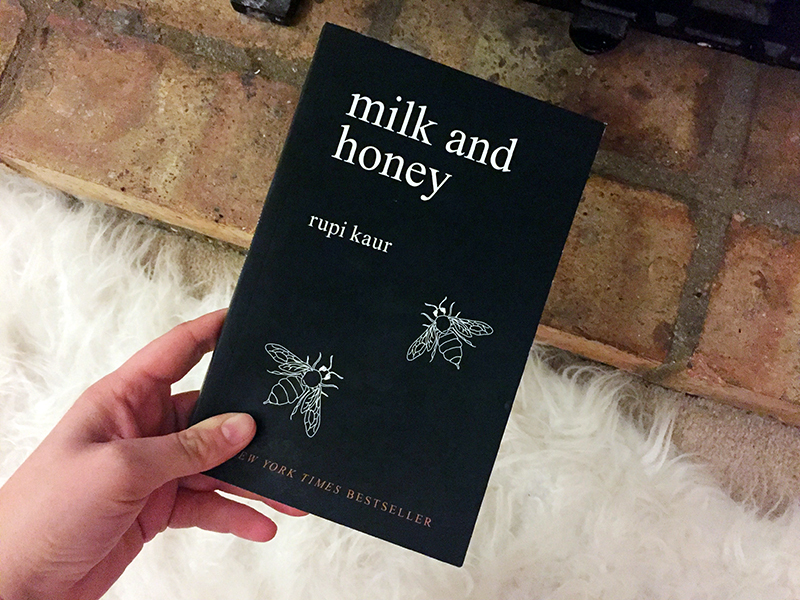 I've seen this book, Milk and Honey, all over social media, and I was super intrigued as to what all the fuss was about, so I placed a sneaky little order a few weeks ago. It is a book of poetry, and although I couldn't really relate to what the author had been through, I felt that the writing was so raw and honest that it didn't matter. I did enjoy it, but I think it is over hyped, and I'm not sure if I'd recommend buying it. We spent all weekend doing festive activities, so it only felt right that we watched our first Christmas film of the year. 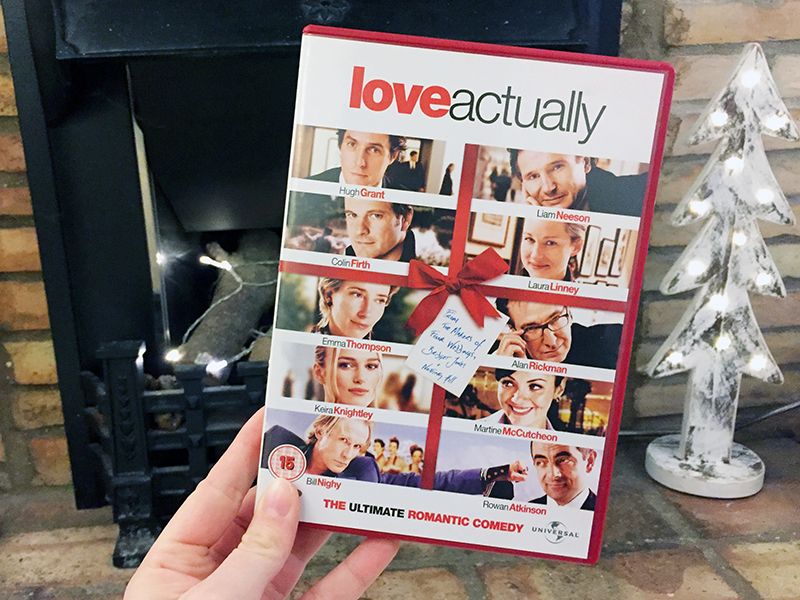 We chose Love Actually, and I had forgotten just how good it is! This year I am adding lots of films to our Christmas collection as there are just so many I've never seen before which is crazy considering how much I am into all things Christmas. Let me know what your favourite Christmas film is in the comments! On 'Stir up Sunday' I made my Christmas cake, and I am so happy with how it turned out. I had been soaking the fruit for three days, and it made our house smell absolutely delicious, and then once I'd made the cake mix I ended up eating so much of it straight from the bowl because it just tasted so good! I also put together our Christmas Bucket List for this year. I'm so excited about embracing all things festive, and I really think that Christmas is a million times more magical when you are a parent. Our list is pretty long, but I think we'll probably manage to do most, if not all of it, and I am so ready to start the countdown to the big day. 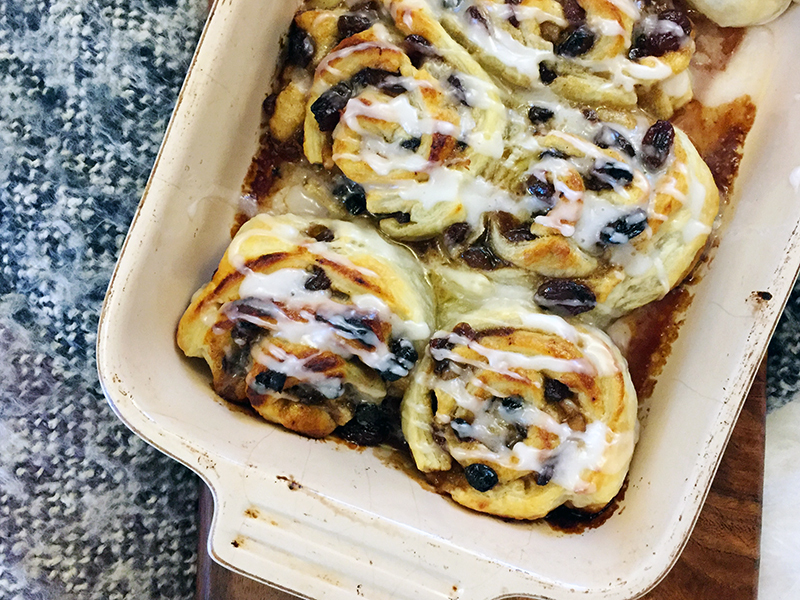 While we're on the subject of Christmas I also just wanted to quickly mention the recipe that I have shared this week which is for mincemeat cinnamon rolls. They are an absolutely delicious festive adaptation of one of my favourite treats, and the recipe itself is so simple! Continuing on the festive theme, this week I have been wearing red lips. Although I always get lipstick all over my face, or end up with that horrible outline after eating, I absolutely love to wear a red lip at this time of year. 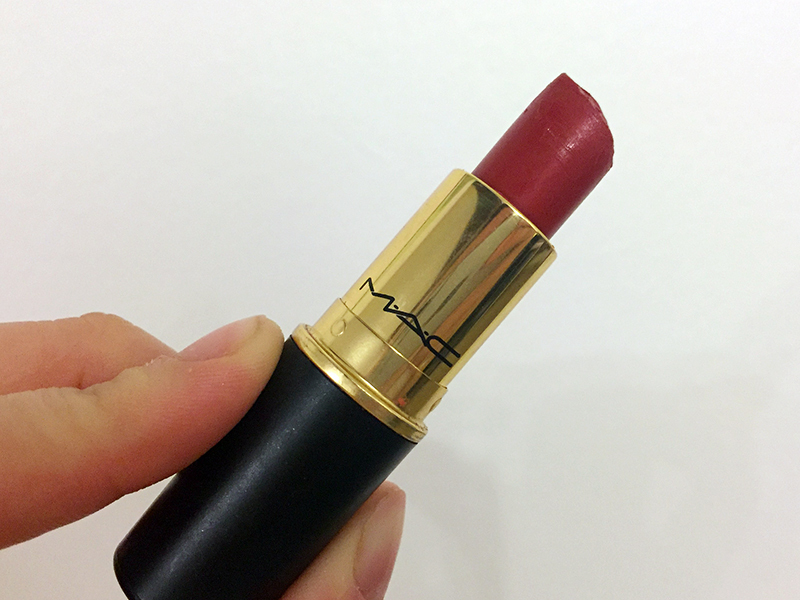 I don't have any photos because I for once I haven't taken lots of ridiculous pouty selfies, but I thought I'd share a photo of just how gorgeous my favourite MAC red is! Oh gosh, this is yet another Christmas related thing, but this week I have been listening to the Christmas radio playlist on Apple Music and I am totally loving it. My all time favourite Christmas song has to be Fairytale of New York, but I have been loving listening to Perfect Christmas by S Club 7 this week as it takes me straight back to my childhood! This week I headed to a local blogger meet up and had the loveliest time. I hadn't met any of them before, and although there were a couple of other mums it was a total mix of people which was really nice, and I will definitely be going along to more of the local events. In fact, one of the bloggers I met is running a wreath making workshop next weekend which I have signed up for, and I just can't wait! 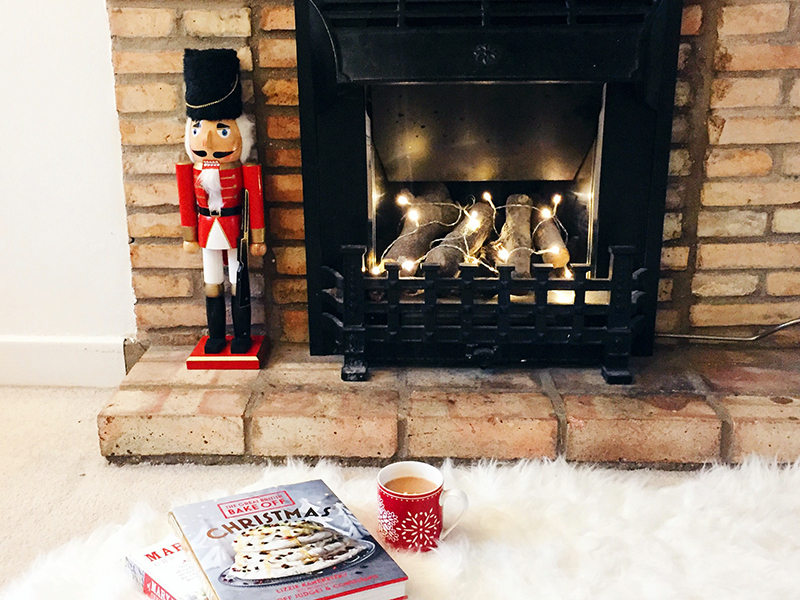 Love this festive filled round up Chantal! You are doing so well fitting everything in! I love you Little Loves this week! The mince pie cinnamon rolls look amazing! Love actually is one of my favourite Christmas films.. Makes you feel all christmassy! The Missing this week was so good wasn't it? cannot wait for next weeks finale! I don't know where you're finding all the time!?! I'm super excited for Christmas also, and whilst we haven't got the decs out or the Christmas movies on, we're making steps towards it. I'm so excited to put the tree up in a couple of weekends! 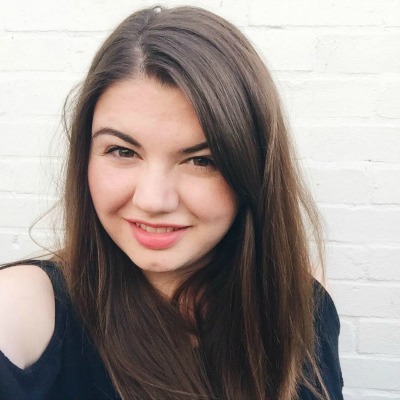 It's great to hear that the blogger event went well! I hope you have a lovely weekend! I made our Christmas cake this week too. Love the look of those cinnamon rolls. I love watching love actually. I never find time to watch films at the moment though unless they are disney with my eldest.